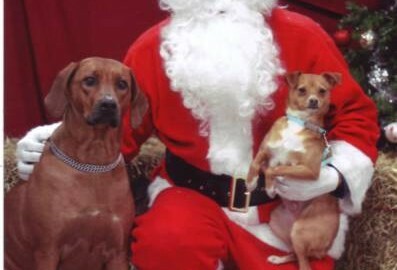 This is a photo of Nico (formerly Chico) with his best friend Lila and Santa. Nico settled in quickly and loves his four new friends Lila (Rhodesian Ridgeback), Baby ( former feral cat), and the brothers Luca and Mylo (1-1/2 yr old cats). They all accepted him into the family within a day and now seek him out to play. 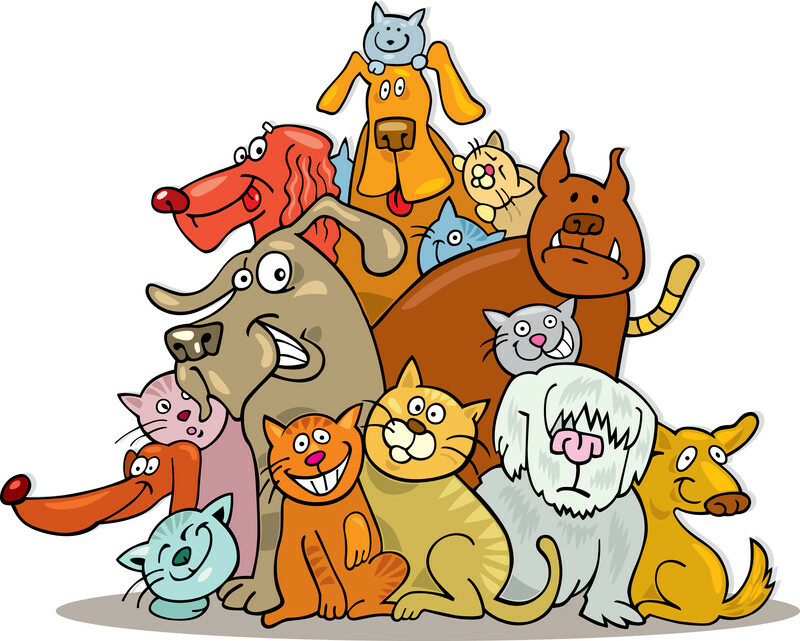 Yes my cats like to play with the dogs.He has been a joy and Lila doesn’t like to go anywhere without him.